NikonRumors has just published a guest post I have written. 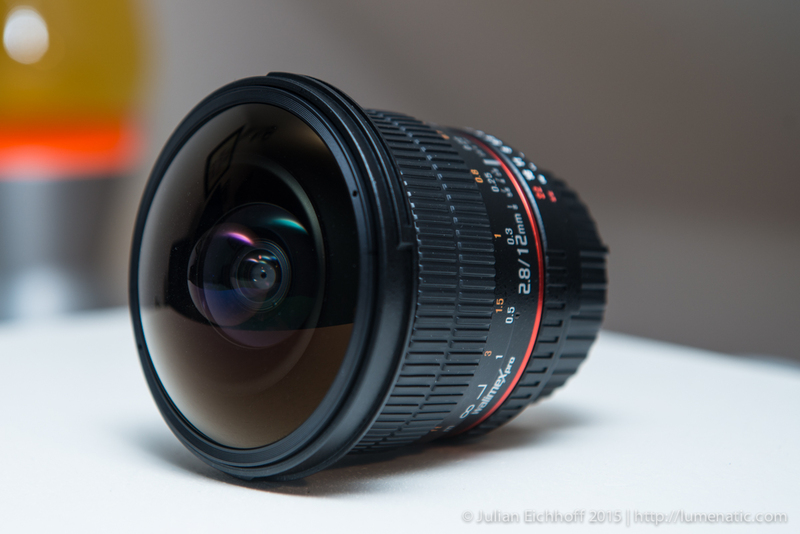 I did an extended version of the Walimex 12 mm f2.8 fish-eye review. Feeling a little bit proudly. You can read the article here on nikonrumors.com (The shorter version I have published here on my own blog can be found here).